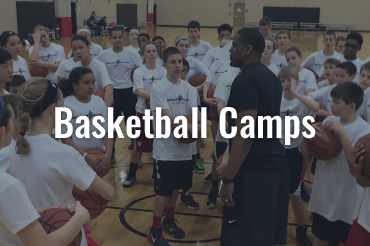 Over 200 basketball camps available across the United States for all age levels, skill levels and positions. 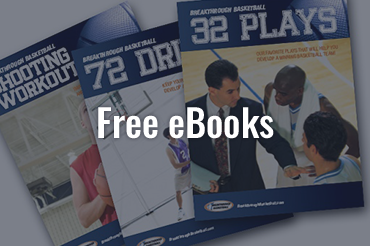 Download our free eBooks to access hundreds of new drills, plays and shooting workouts. 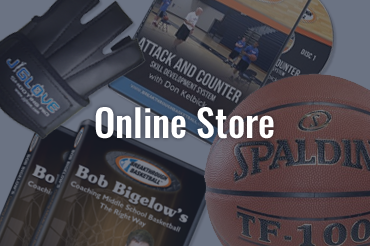 Purchase comprehensive training DVDs, eBooks, apps, training aids and much more in our online store. 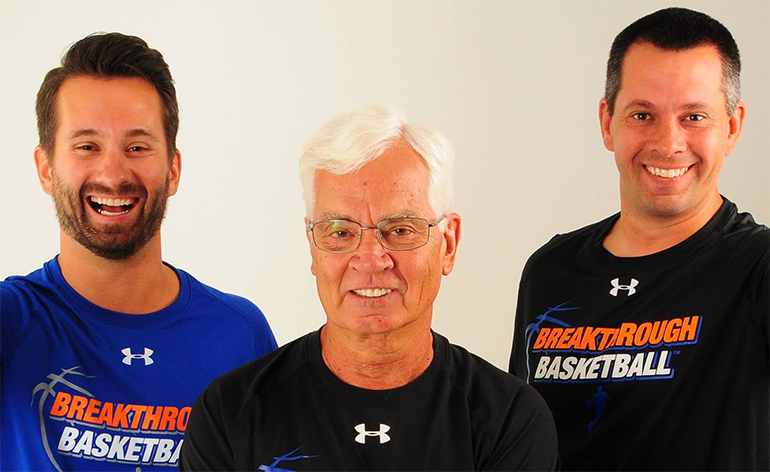 Breakthrough Basketball was founded by brothers Joe and Jeff along with their father, Dennis. 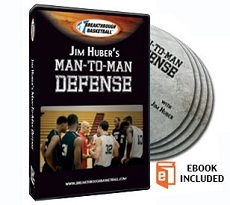 The trio continues to lead the business today and is proud to offer over 300 camps across the United States to go along with dozens of eBooks and DVDs available for basketball coaches, players, and parents. 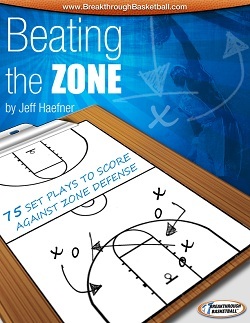 Make a positive impact on player’s lives either directly or by educating coaches and parents around the world.